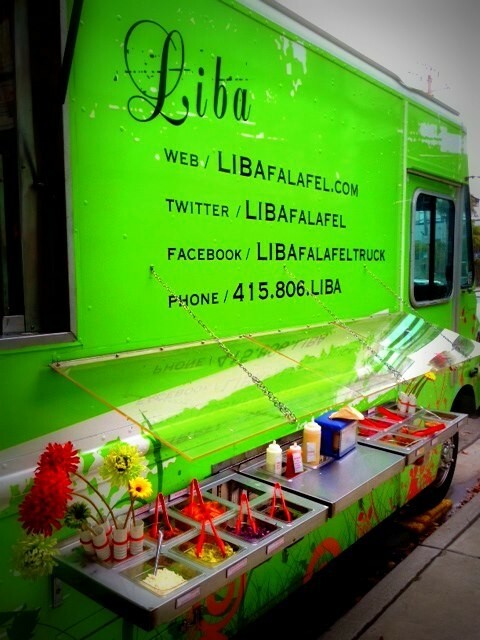 LIBA Falafel, one of the Bay Area’s longest-established “new school” gourmet food trucks, has announced that it will open its first brick-and-mortar restaurant location in Uptown Oakland, at 380 17th Street. Owner Gail Lillian, who founded the business four years ago, said she’s in the process of raising funds for the Uptown project but expects the restaurant to open by the summer of 2014. The LIBA food truck will also continue to operate. Lillian told What the Fork that the restaurant will have the same basic setup, but with a bigger emphasis on seasonal fruits and vegetables. Lillian's also not finished expanding her business: Once the Oakland shop is up and running, she plans to start scouting locations for her next restaurant, this time in San Francisco.